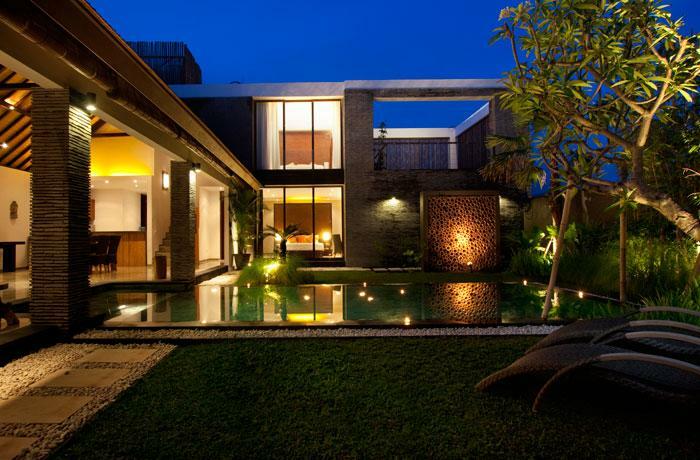 Comfortable villa in Seminyak, Bali, Indonesia with private pool, for a maximum of 6 persons.. 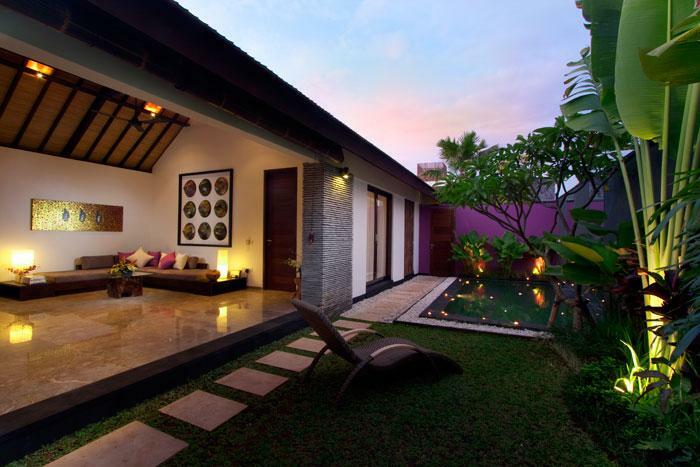 Comfortable villa with private pool, in Seminyak, Bali, Indonesia for a maximum of 2 persons.. 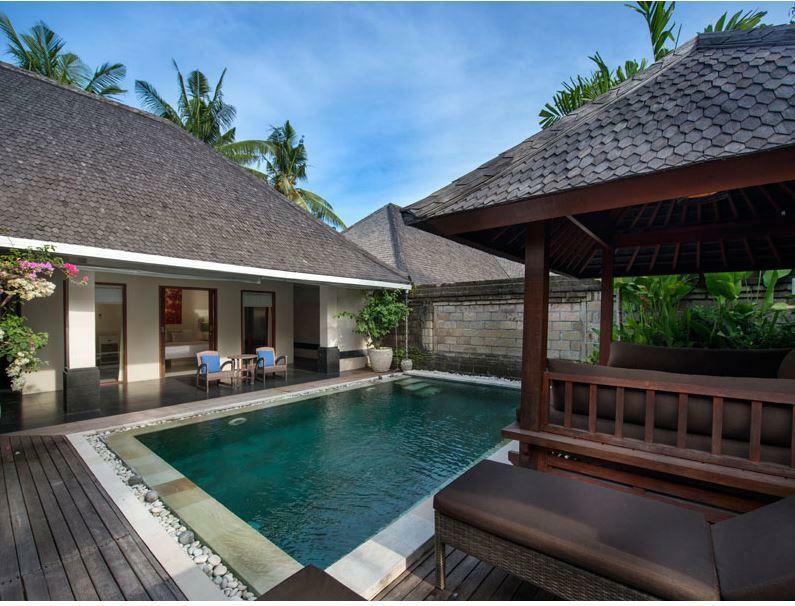 Comfortable villa in Seminyak, Bali, Indonesia with private pool, for a maximum of 4 persons..
Villa in Umalas, Bali, Indonesia with private pool for 4 persons. 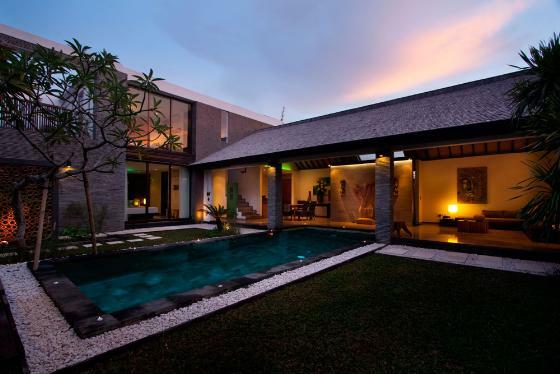 Luxury villa with private pool in Canggu, Bali, Indonesia for 4 persons. 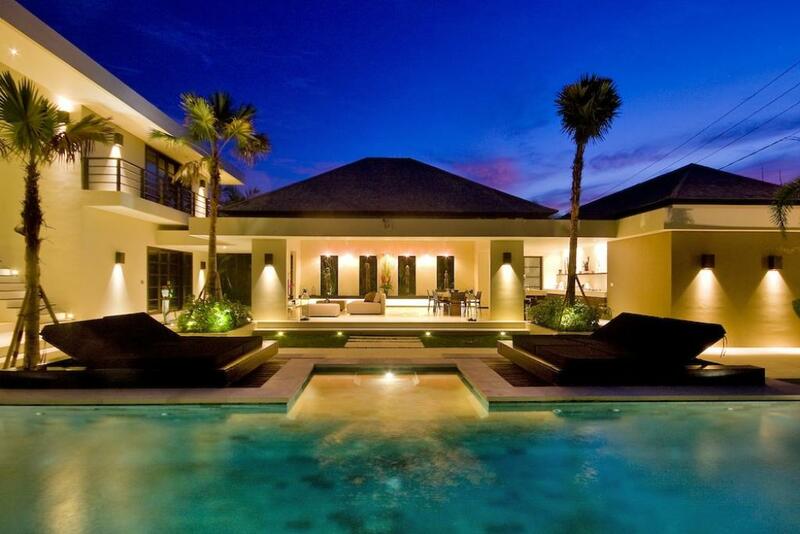 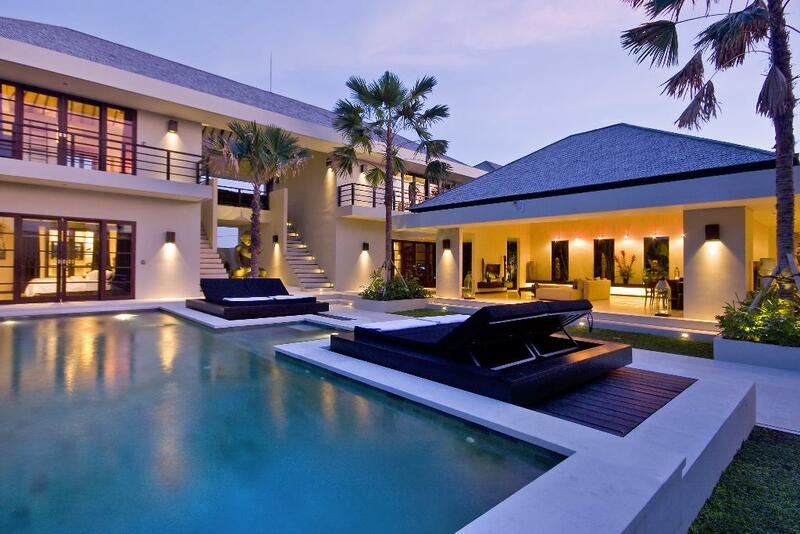 Luxury villa in Canggu, Bali, Indonesia with private pool for 6 persons.